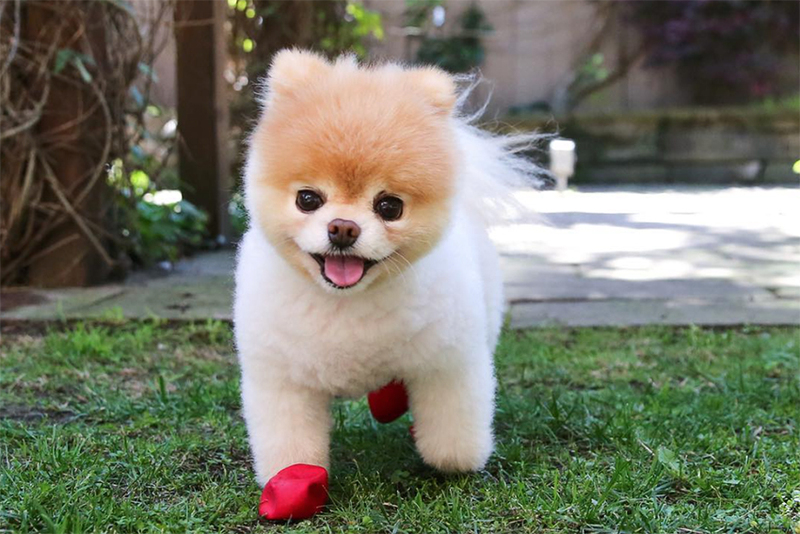 Are you ready to experience the amazing adventures of the Queen of England’s favourite dog? 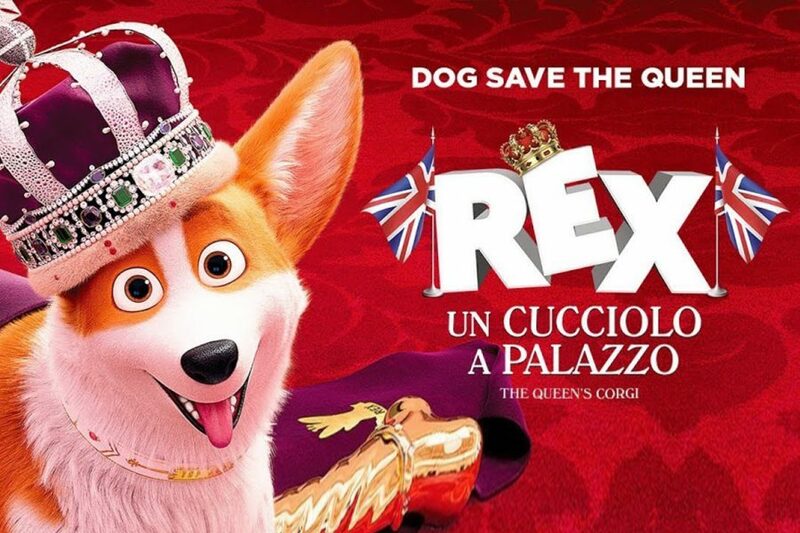 From 14 February, The Queen’s Corgi will be showing in cinemas all over Italy. 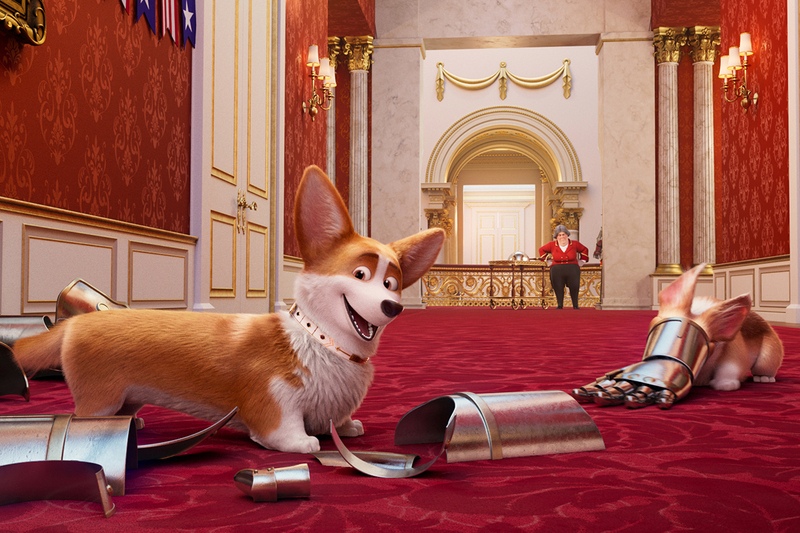 It is a new animated film starring Buckingham Palace’s most iconic Corgi puppy. 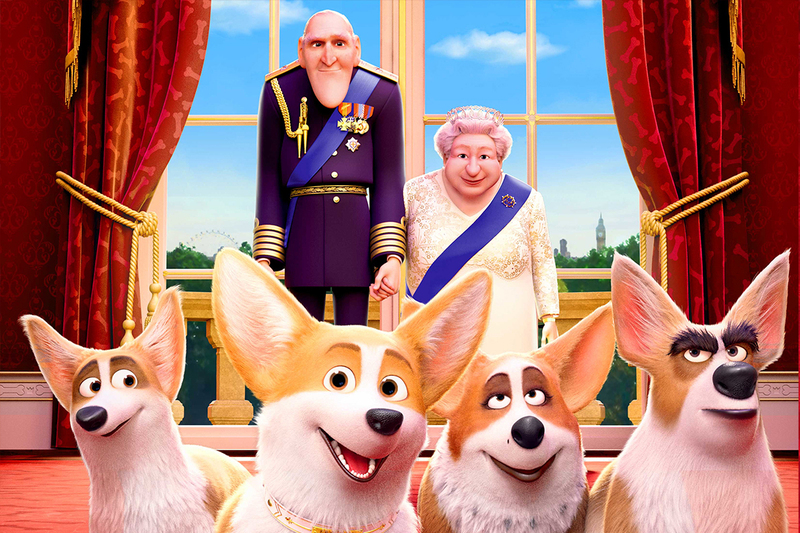 For fans of the Royal family, British humour and Corgis, this exceptionally amusing cartoon will be at the cinema soon and promises to become a masterpiece to watch over and over again, even in 10 years from now, making you laugh just like it did the first time! 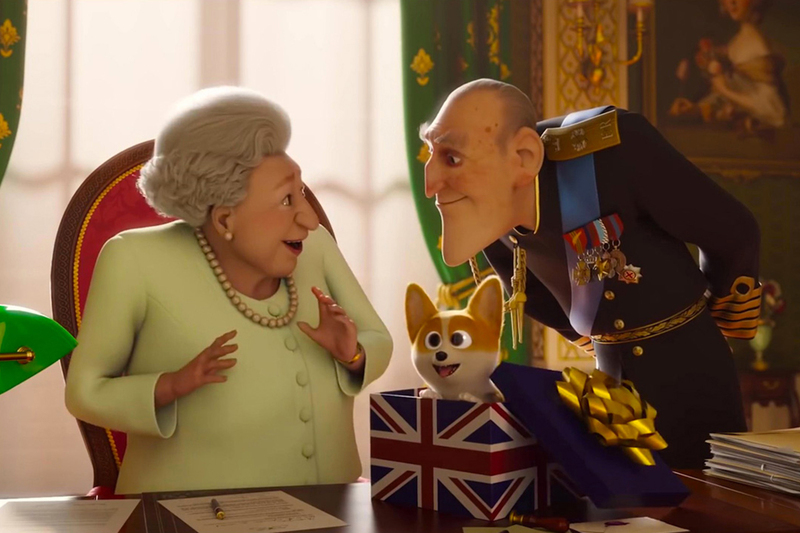 The star of the film is Rex, Queen Elizabeth II’s favourite dog, a cute, tender Corgi with a long body and short legs, brought to the royal palace as a puppy and a gift from her husband Phillip. 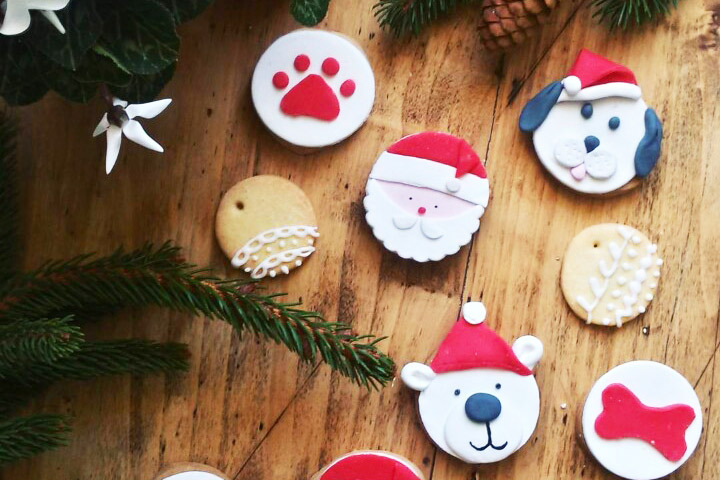 Rex is a true little darling of a puppy, so deeply-loved by her Majesty that he becomes the official face of the Royal House and appears on cups, plates, gadgets and souvenirs. One day, however, he decides to wander away from the palace and can’t find his way home. 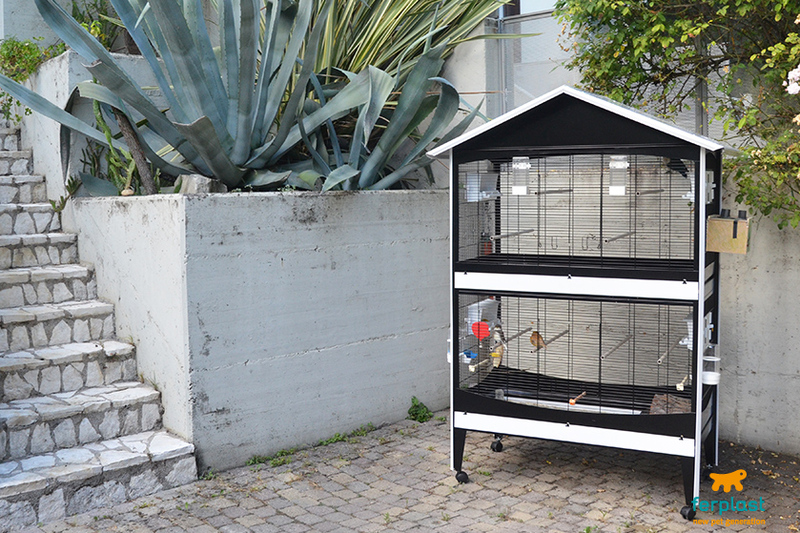 He soon finds himself in the suburbs of London, face a difficult life on the streets, very different from the luxury and privileges of life at the royal palace. 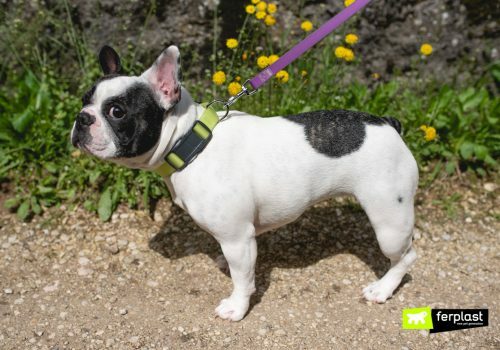 He meets a group of stray dogs at the dog pound and falls in love with a wonderful female dog, fights an enemy and overcomes a thousand difficulties and obstacles, so that he can return to the arms of his beloved mistress. 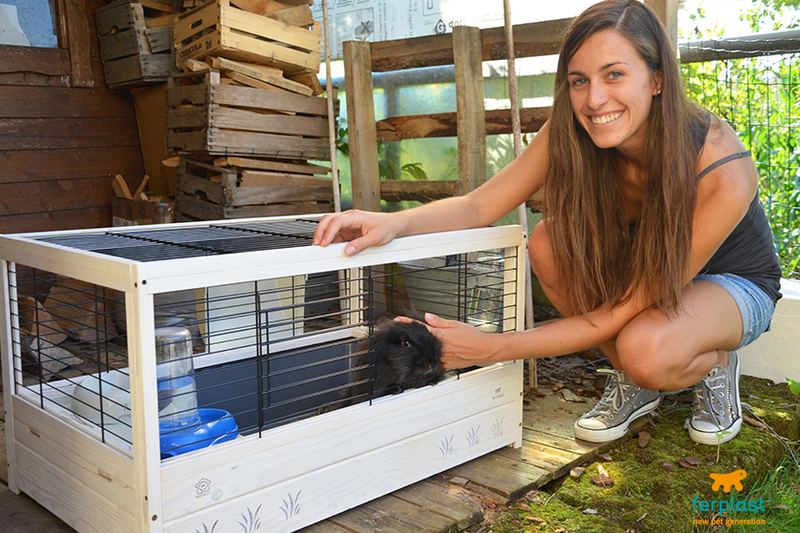 It is a journey that changes him deeply and helps him understand what the important things in life really are! The Queen of England’s great love stirred the imagination of Ben Stassen, a pioneer of European animated films, who created this cartoon that, as you watch it, puts you in a good mood. If you don’t know how to celebrate Valentine’s Day, why not spend it at the cinema!